With Thanksgiving quickly approaching (um two weeks away... what?!) 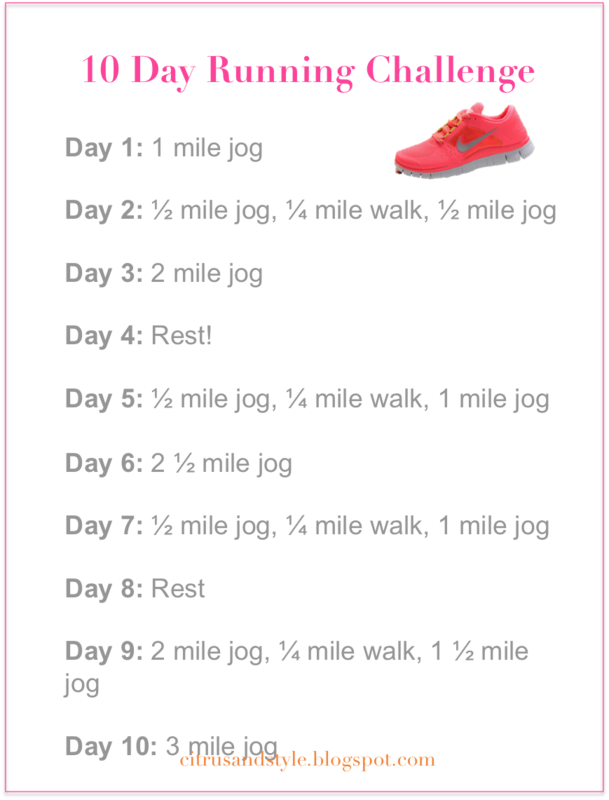 and having signed up for a 5k that day, it's about time that I try out one of these running challenges since let's be real, running 1 mile is difficult enough as it is. Over the summer I started running everyday and I must say, it was crazy how much easier it got as the days went by. I'm hoping that if I run everyday until Thanksgiving then I'll be able to run 3 miles come Thanksgiving. Do you think I can do it? You can do it!!! ~~ygg! !